Protesters hold signs outside the Capitol before Electoral College electors begin voting, Monday, Dec. 19, 2016, in Olympia, Wash. Members of Washington state's Electoral College meet at noon Monday in the Capitol to complete the constitutional formality. If you’re a person who is already invested in the run-up to the 2020 presidential election, you may have noticed a sort of left-field issue getting a bit of press: abolishing the electoral college. Massachusetts Senator Elizabeth Warren called to dissolve the college in a recent town hall in Mississippi, saying it gives outsize electoral power to just a few swing states. 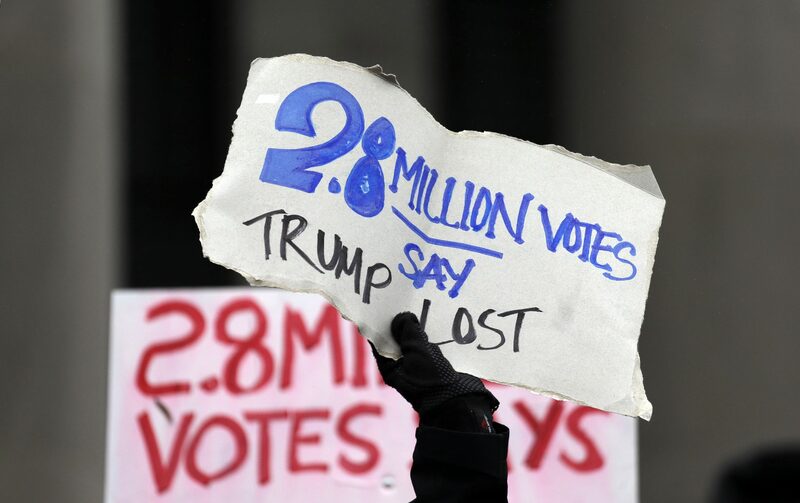 Other abolition supporters argue it inflates the influence of rural voters, while those in favor of keeping the electoral college tend to say it keeps big states from holding too much power. Although Warren has gotten attention for her anti-electoral college platform, she certainly isn’t the first person to pitch the idea. Controversy over the Electoral College goes all the way back to the founding of the US. 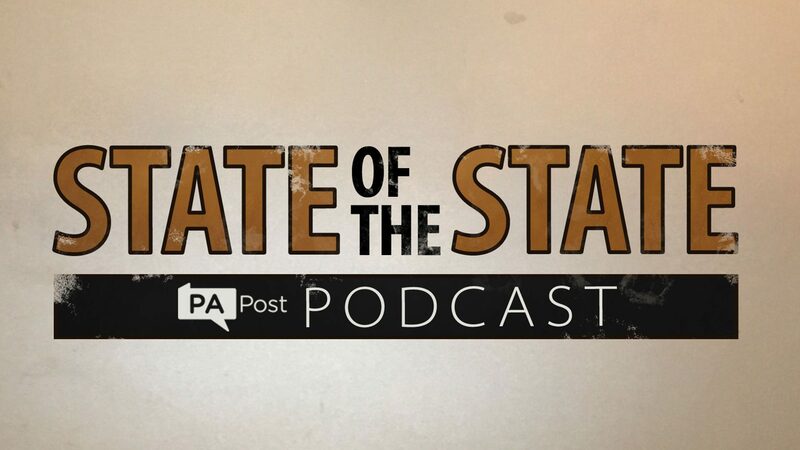 So on this week’s podcast, we discuss why the idea of abolishing it has tantalized Americans for so long, why a majority of voters consistently say they support a national popular vote, and how a creative scheme to invalidate the electoral college is picking up steam—though maybe not in Pennsylvania.